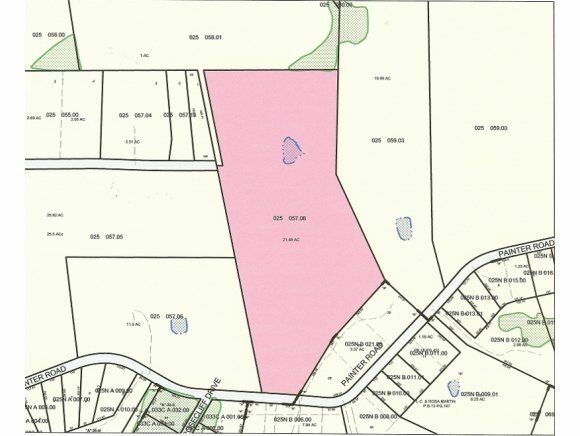 Build your dream home on this beautiful 21+ acres of cleared and rolling land that is very near the Crossings Golf Course and across the street from the Rosecliff Subdivision. 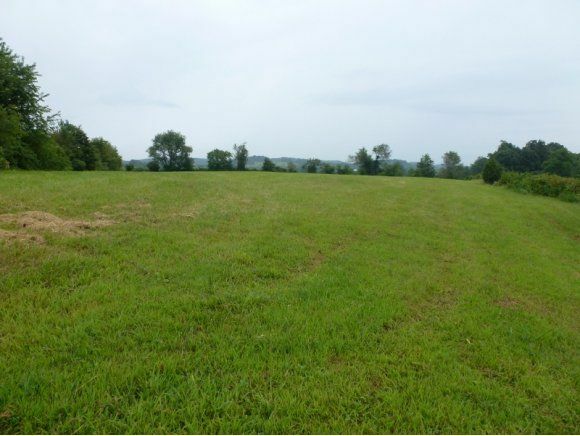 This land is suitable for a mini farm or subdivision development. It is only 3 miles from interstate 81 and minutes from I-26. The property can easily be shown because in addition to Painter Road frontage, Chandler Road dead ends at side of property.Just reduced!